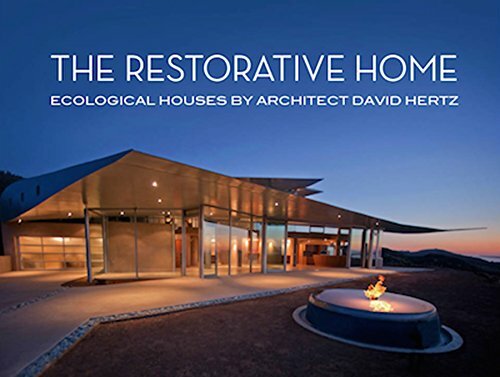 Please join us in a book signing and opening, celebrating the launch of a new ORO Monograph featuring some of David Hertz's select homes of the last 30 years. The opening is graciously being hosted by General Admission in Venice. We hope you will join us for light food, live music and good fun.